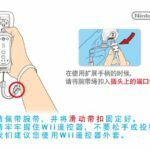 Today, Mario Kart Wii dataminers discovered Nintendo had been working on localizing Mario Kart Wii into Simplified Chinese. While the game was never localized as the Wii did not receive an official release in mainland China, bits and pieces of the localization remain hidden deep inside the Korean version of Mario Kart Wii. 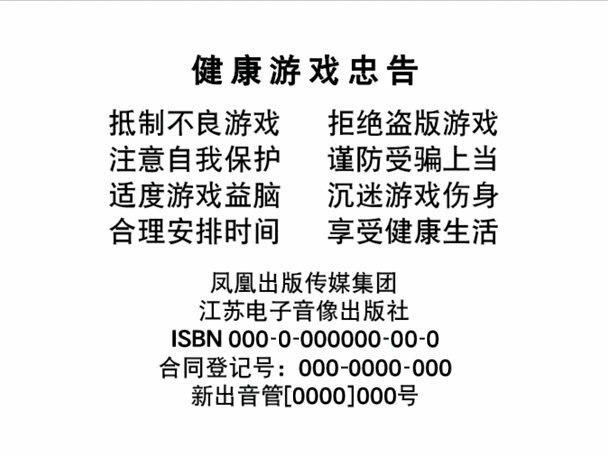 When the game first starts, Mario Kart Wii is mandated by Chinese law to display “healthy game advice” and an ISBN given by the government upon the game’s approval. 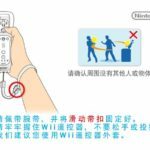 Besides the healthy gaming advice, Mario Kart Wii’s menus and Wii Strap warnings were fully localized in Simplified Chinese. No other traces of localization were found elsewhere. 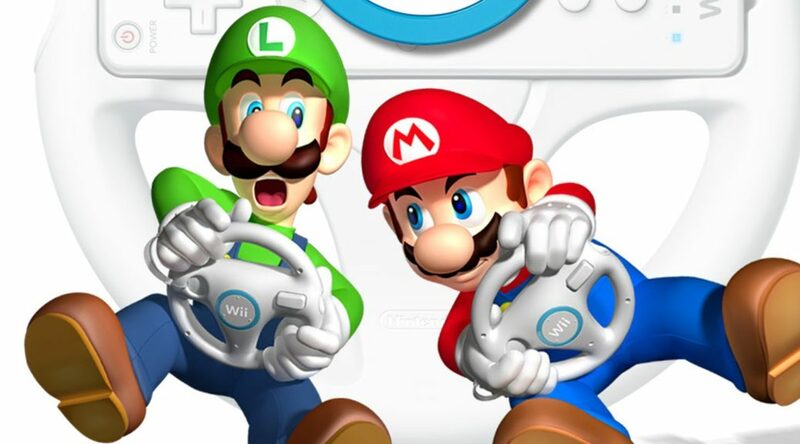 Mario Kart Wii launches on Nvidia Shield in China this year, complete with Simplified Chinese localization.